Weight management and obesity is an ever-expanding concern for today’s consumer. With bmiSMART™ InQpharm has developed a range of products designed to help in tackling specific areas of the weight management journey. Best in class by having clinically proven proprietary complexes of natural compounds. Maintain long term weight loss by avoiding the yo-yo effect. Intensify your results by losing body fat and not muscle mass. 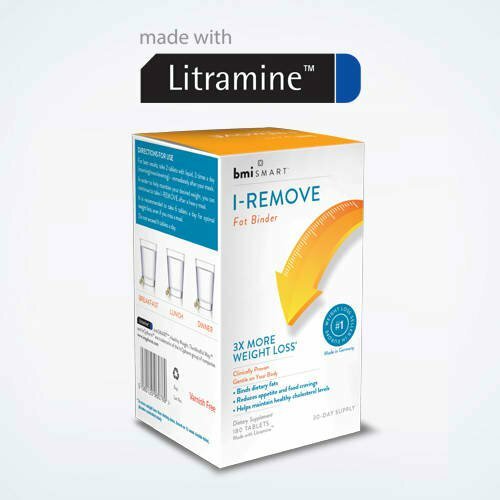 Fat Binder with Litramine™ is the No. 1 weight loss supplement in Europe. Fat Binder is specially formulated with Litramine™ – a patented fibre complex that has been optimised to bind fat effectively. Fat Binder can help with the loss of "3 times more weight than exercise and dieting alone". It also keeps the weight off for a longer duration. 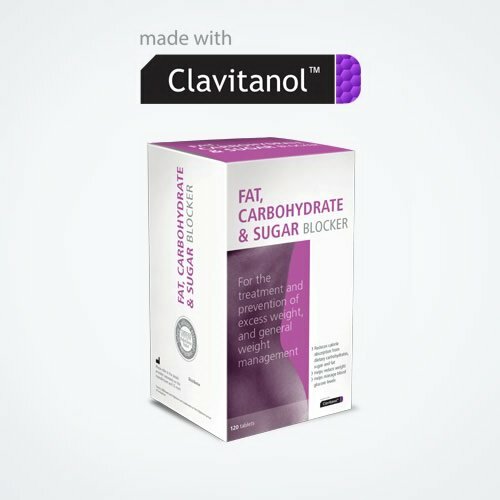 Fat, Carbohydrate & Sugar Blocker is a natural product containing Clavitanol™ to reduce calorie absorption from dietary carbohydrates, sugar and fat. 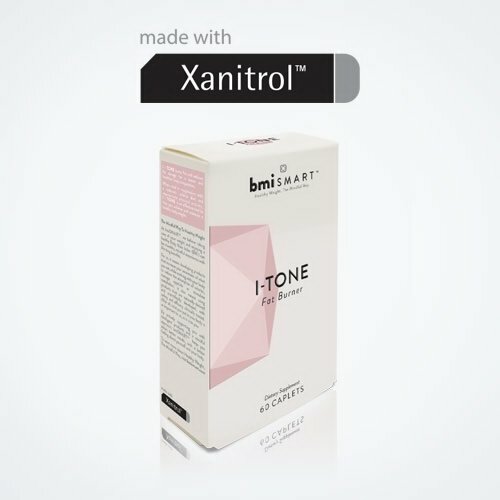 It is clinically proven to help lose weight and it is effective in lowering plasma blood glucose and insulin surges, which helps in blood glucose management and the reduction of food cravings. 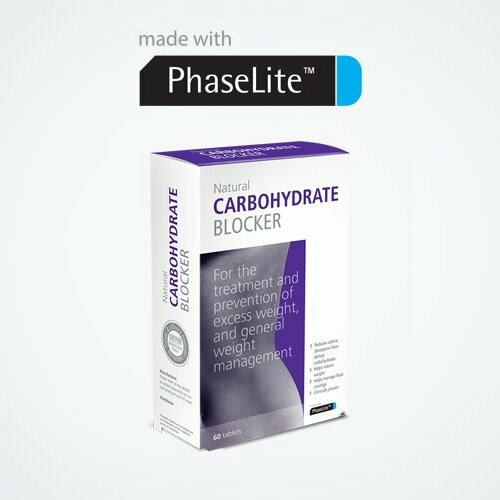 Carbohydrate Blocker is specially formulated with PhaseLite™ – a patented complex optimized to reduce the digestion and absorption of carbohydrates. Carbohydrate Blocker can help achieve significantly more weight loss that dieting and exercise alone AND keep the weight off for a longer duration. Appetite Reducer G2 is specially formulated with Redusure™, a patent-pending proprietary complex of high-swelling capacity dietary fibres that interact synergistically to promote weight loss. It is clinically proven to be effective in controlling appetite and hunger-pangs by promoting a pleasant feeling of satiety. 94.7% of subjects reported a feeling of fullness after taking Redusure™. 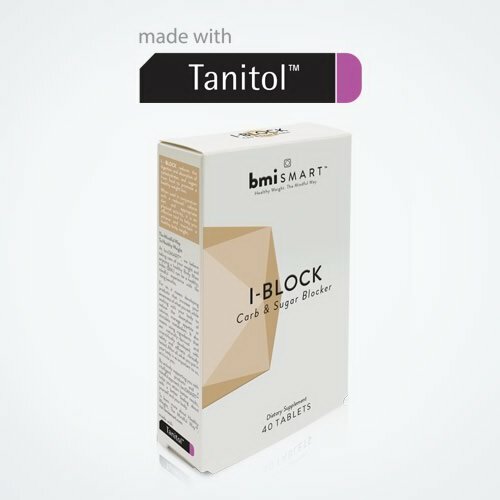 Carbohydrate & Sugar Blocker is a natural product containing Tanitol™, a plant-based proprietary patented polyphenol complex which reduces the digestion and absorption of dietary starch and sugar. It is clinically proven to help you lose 4 times more weight than dieting and exercise alone. It is also effective in helping to maintain a healthy blood glucose level. Discover the science behind bmiSMART™ by visiting the website.